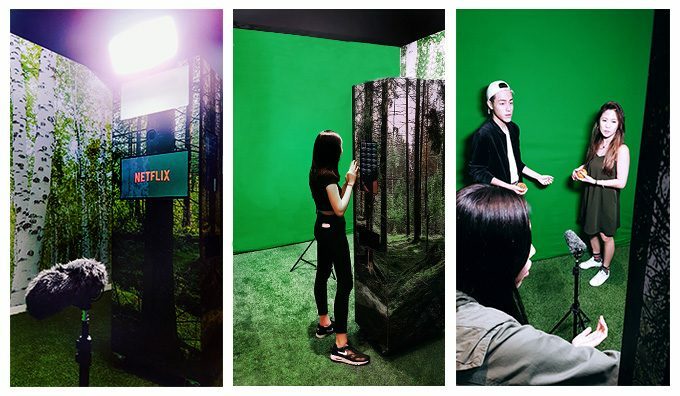 Netflix Singapore invited media and influencers over to experience their latest original film, Okja. Part of the activity Cheese Effects was invited to reconstruct a traditional photo booth into a fully automated movie trailer booth! Guests were astonished to find themselves breathing in Okja’s world and experience world first automatic movie trailer booth. 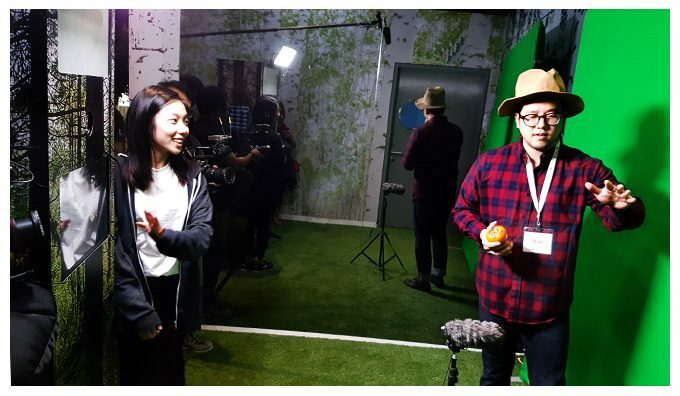 Guests had a 5s video filming scene with Okja to be placed in part of the 15s movie trailer. Exploring creative on how it can be played as the ‘lead actor’, such as tempting Okja with food or calling our to Okja to go home. Usually traditional SFX involving greenscreen video requires hours of man-manual editing before ready for preview. However, our entire post production trailer only requires 5 seconds waiting time for the trailer to playback and social sharing. 5s filming plus 5s waiting, we love it that it is way shorter than the 15s duration trailer. Having such fast rendering, we are confident our automatic SFX video will be the biggest potential marketing strategy tool for many brands.